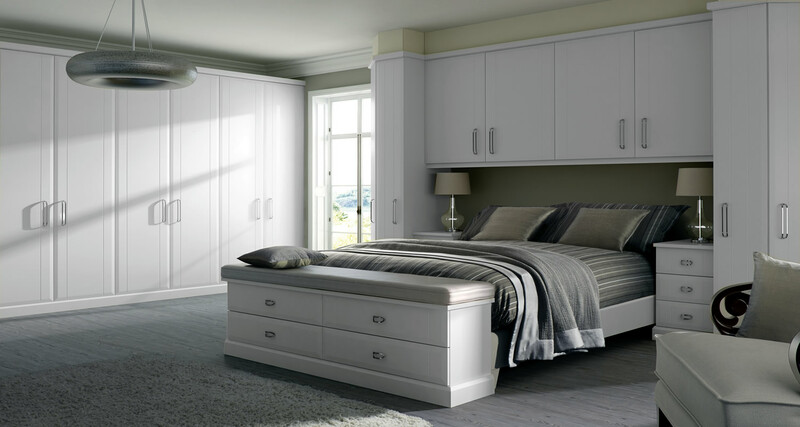 A bedroom is a special place in a house where there should be peace, tranquility and love. 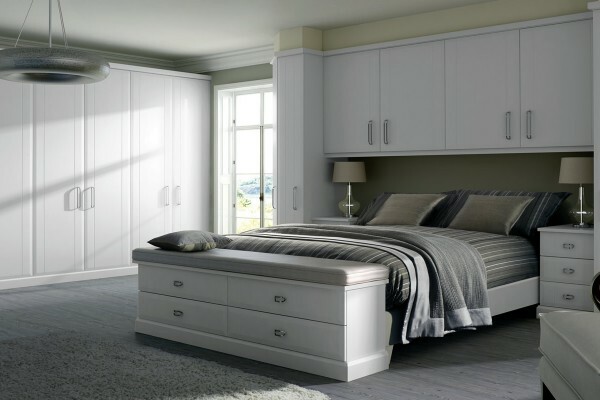 That is why the design of the bedroom becomes one of the most important issues on the way to the arrangement of this room and the creation of the best situation in which it would be nice to be and relax. 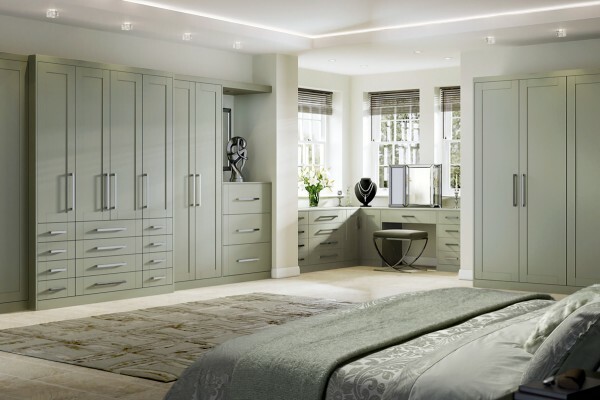 We regularly design a full suite of furniture for our clients to complement their fitted wardrobes, including chests of drawers, dressing tables, storage cupboards, beds and bedside tables. 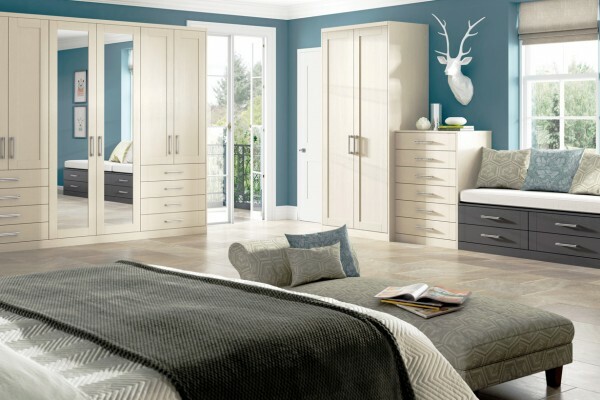 This enables to create a complete set of beautiful, matching and long–lasting bedroom furniture. The most cozy and intimate room in the house is a bedroom. This room is for the most part hidden from outsiders, they do not invite guests and do not arrange tea-drinking. In the bedroom it is so nice to relax after a hard bustling day, read your favorite book or just relax in dreams. 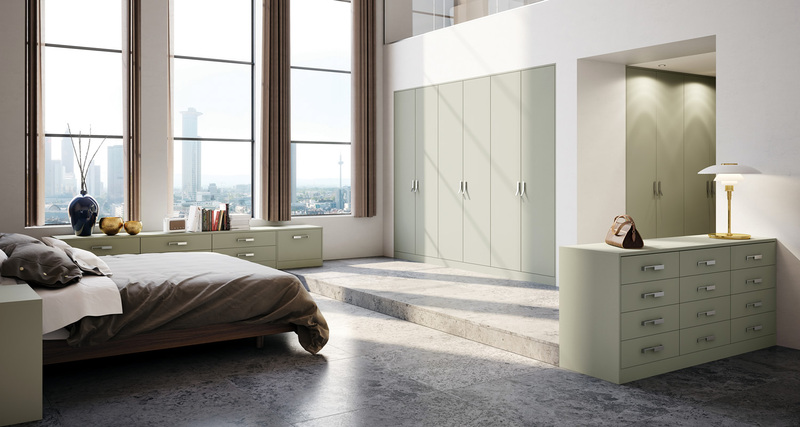 One of the most important stages in the design of a modern bedroom is the choice of color scheme, in which the room will be maintained. But before you decide on the color, you need to pay attention to the degree of natural light in the room. If the room does not have enough light and heat, then with the help of calm and soft colors, the room can visually be made more cozy. Using warm tones: beige, chocolate, calm green will add warmth and comfort. 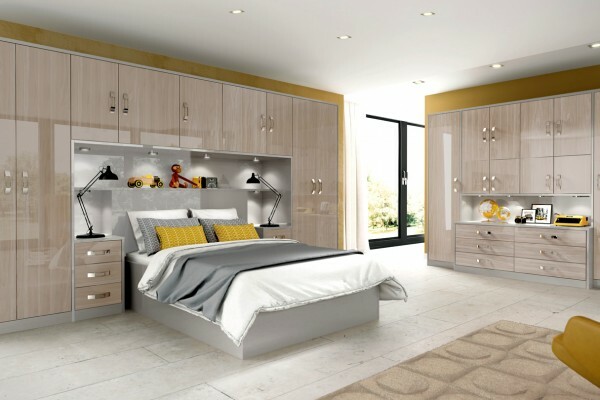 That is why the design of the bedroom becomes one of the most important issues on the way to the arrangement of this room and the creation of the best situation in which it would be nice to be and relax. 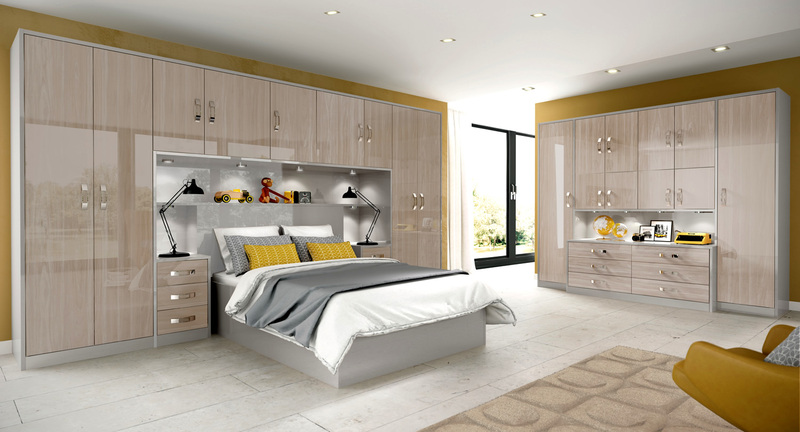 The design of a small bedroom is a more complicated task, but no less interesting. 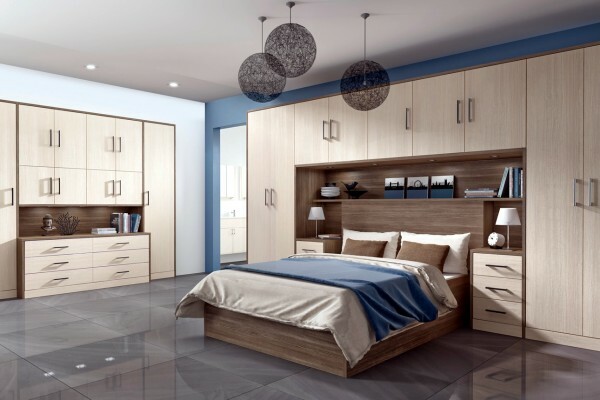 Undoubtedly, it is more difficult to create a bedroom design of a small size, where, due to lack of space, it is difficult to translate all the ideas of the desired interior. 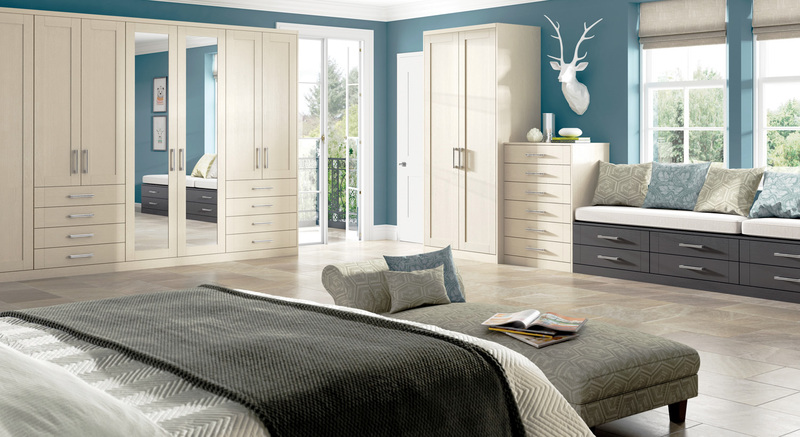 But if you approach this question wisely, everything will turn out for a small and a large bedroom. 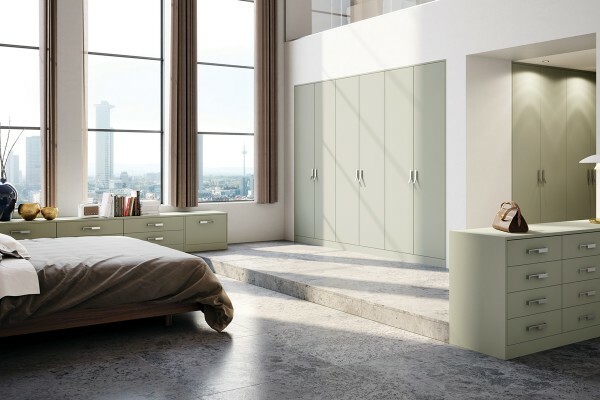 Choosing the color of the walls, think about what elements, except cabinets and beds, will be in the room, and where exactly they will be located. Take care of the beautiful and functional design of the window, which allows you to skip the right amount of sunlight in the room, or vice versa - to prevent it from falling into the bedroom. 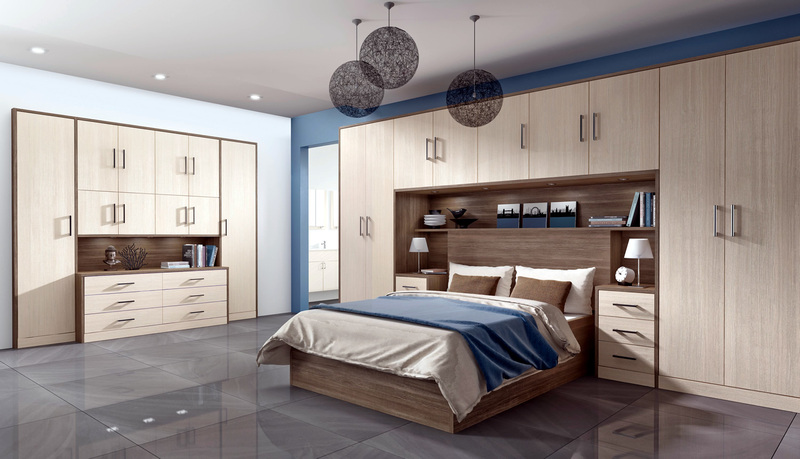 The bedroom design can be romantic, strict, concise, depending on the materials and interior elements chosen by you. So metal, wooden and brick elements will make the bedroom design solid. And the soft surfaces and all sorts of original prints will make the bedroom design romantic and gentle. 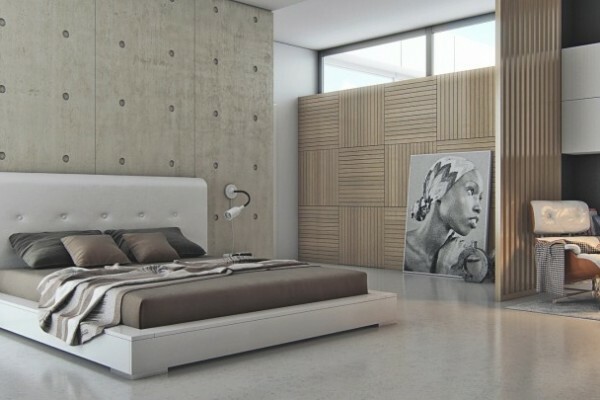 Very beautiful is the design of the bedroom with textured walls. 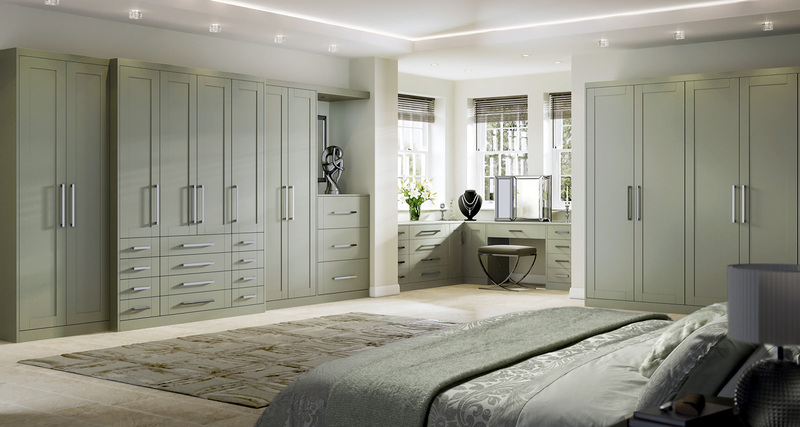 The modern design of the bedroom (high-tech, minimalism, modern) stretches to simplicity and laconicism, but the classic design of the bedroom, in particular Provence, historical (baroque, rococo, empire), country, oriental bedroom design welcomes luxury and elegance in the interior. We will create an Individual interior design with full support, documentation and description of materials.